A façade update that included a street side canopy made from glass solar collectors. 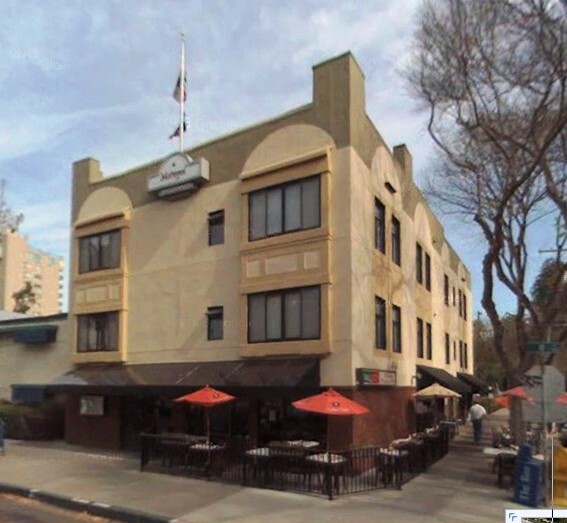 Owned by the Capital Area Development Authority, this four story apartment building with a restaurant on the ground floor suffered a massive termite infestation which caused damage from grade to the roof. In crafting a repair plan, Applied Architecture’s Michael F. Malinowski, with encouragement from Paul Schmidt of CADA, did a façade update that included a street side Canopy made from glass solar collectors – a novel idea in 1995; and a solar hot water system on the roof. 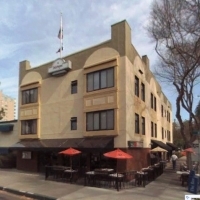 Recognized and nominated by citizens of Sacramento with an Architectural award presented by the Sacramento Old City Association in 1996.